We thank our many funding partners for their generous support, in particular our principal funders - the Clore Duffield Foundation and Arts Council England. Each year, the Clore Duffield Foundation generously supports the core costs of the Fellowship Programme. 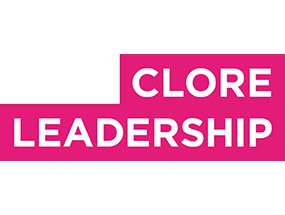 Clore Leadership was initiated in 2003 by the Clore Duffield Foundation, and is sustained by a partnership between private philanthropy and public funding. Clore Leadership has been selected by Arts Council England as the national delivery partner of the Developing Sector Leaders commissioned grant. In 2019/20, a-n is supporting a Visual Artist Fellowship. In each of 2018/19 and 2019/20, Art Fund is supporting one Fellowship for a regional curator. In 2018/19, a number of Clore Fellows will undertake academic research focused upon the UK cultural sector supported by the AHRC. In each of 2018/19 and 2019/20, Arts Council Ireland is supporting the Jerome Hynes Fellowship. 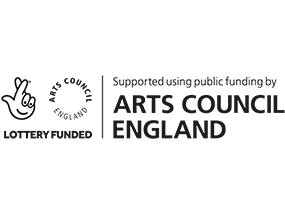 The Wales Fellowship is supported by the Arts Council of Wales /Cymrodoriaeth Cymru a gefnogir gan Gyngor Celfyddydau Cymru. In 2018/19 the BBC is supporting 2 fellowships for BBC employees. The BBC is also supporting 2 employees to attend our Leadership Intensives. In 2018/19 the British Council is supporting two Open Fellowships. 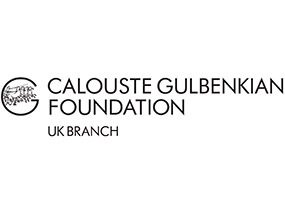 Calouste Gulbenkian Foundation is the founding supporter of the Cultural Governance Alliance. In 2018/19, Creative Scotland is supporting two Fellowships. The purpose of these Fellowships are to support exceptional individuals who live and work in Scotland. 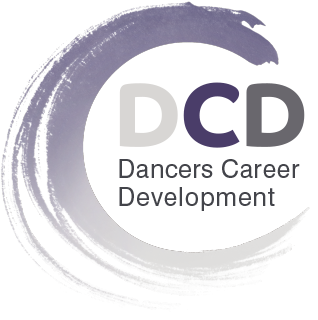 In each of 2018/19 and 2019/20, Dancers’ Career Development (DCD) is supporting one Dance Fellowship. Esmee Fairbairn Foundation supports the Emerging Leaders programme, Emerging Futures conference and mentors for Clore Emerging Leaders. For 2018/19 the Foreign and Commonwealth Office is supporting four International Fellowships through its Chevening Scholarships. 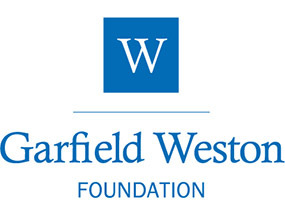 Garfield Weston Foundation supports the Clore Governance research and development. In each of 2018/19 and 2019/20, the Gatsby Charitable Foundation is supporting two Theatre Fellowships. Historic England supports seven places on the Clore Leadership Courses. For 2018/19, the Home Affairs Bureau of the Government of Hong Kong Special Administrative Region through the Hong Kong Arts Development Council is supporting two International Fellowships. 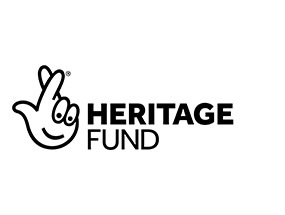 NLHF is founding supporter of the Cultural Governance alliance and supporting one Fellowship and three places on our Courses for heritage sector professionals. Paul Hamlyn Foundation supports the Clore Governance research and development. In each of 2018/19 and 2019/20, the Linbury Trust is supporting one Dance Fellowship. 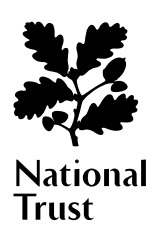 In each of 2018/19 and 2019/20, the National Trust is supporting one Fellowship for members of its staff who are looking to develop their leadership skills. In each of 2018/19 and 2019/20, the Wellcome Trust is supporting one Fellowship.